There are literally thousands of independent food and drink producers operating in the UK doing their best to get their wonderful products in front of a wider customer base. Some of these producers are happy to sell their wares at local farmers markets and delicatessens, thankful that people know that they can find something unique on their doorstep. Of course, some producers take things to another level when it comes to driving their business forward. 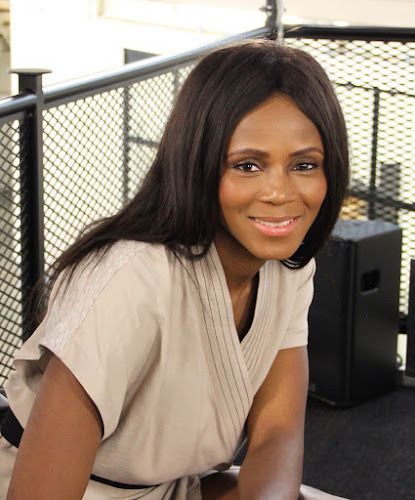 Chika Russell from London believed that her West African inpired snacks were worth shouting about so she recently stepped into the Dragon's Den in the hope that one of the Dragons would agree and invest in her business - Chika's Foods. As it turned out, Chika had the Dragons eating out of the palm of her hand and she had more than one offer of investment to consider. 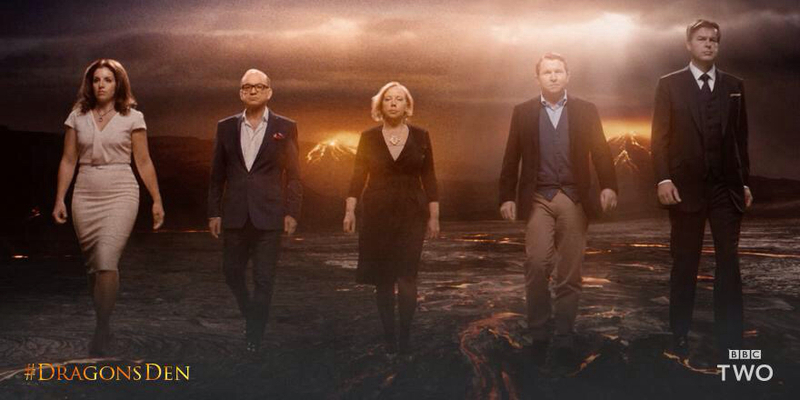 In the end, Chika decide to accept the offer from Dragon's Den stalwart, Peter Jones. With a massive network of influence, Peter Jones is sure to add great value to Chika's Foods brand, plus Peter is no stranger to investing in a fledgling food businesses and making them households names - who hasn't heard of Reggae Reggae Sauce? After seeing the show, I made contact with Chika through Twitter and suggested that she might like to tell her story through 5 Questions. She might be a busy girl after the successful entry into the Den but it didn't stop Chika getting her answers within a couple of days. I was working in Finance before I started CHIKA’S. My ambition was to have my own business and change people's vision of African food. I’m quite a good cook, and whenever I made some of my African dishes, my family and friends always asked for my recipes. Realising the success and interest in the food I prepared and loved, from so many people led me to finally launch Chika’s Foods. - " Fall 7 times, get up 8 ". - " Impossible = I’m possible ". In 5 years I would love to see Chika’s Foods as a household brand. I would like for it to be associated with exotic flavors and naturally delicious snacks with provenance. It should be the Hand toasted peanuts, because I love the romance in producing them. 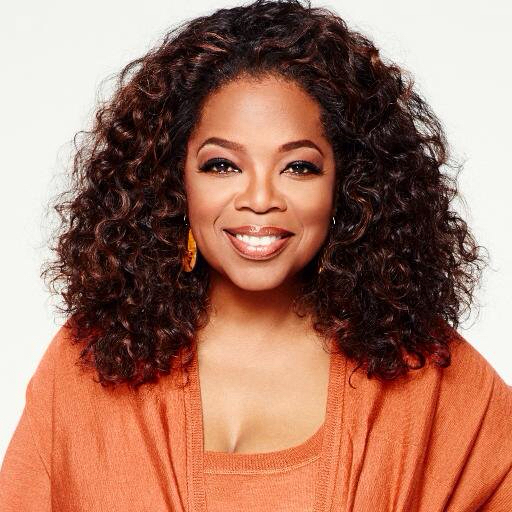 The person that I would like to invite for a meal would be Oprah Winfrey, because she is the best example of how much women can succeed in life. Moreover to have a face-to-face encounter with her would be unreal and a great honor. I would cook her some fried chicken because I know that it is her "Achilles’ heel". 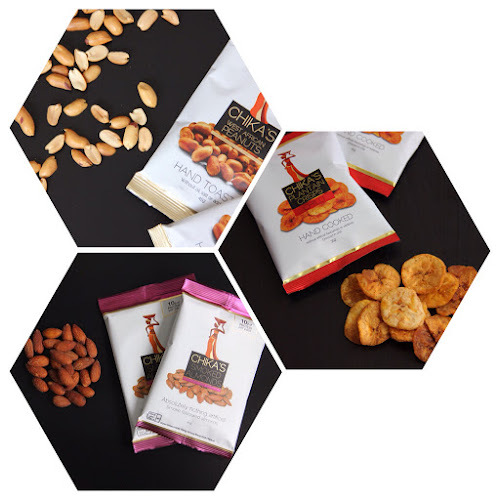 I'm sure that it's only a matter of time time before I manage to get my hands on some of Chika's tasty snacks, they are now stocked across the UK in various places including selected branches of Waitrose, Whole Foods Market, WHSmiths plus you can even buy directly from Chika's online. I would like to thank Chika for taking the time out to answer 5 Questions and wish her and Peter Jones every success for the future. 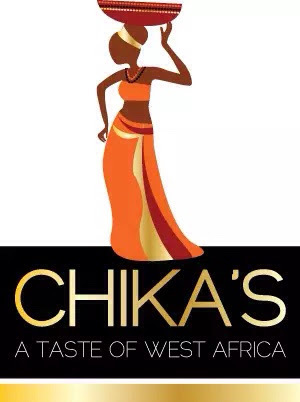 You can keep up to date with Chika's Food on Twitter and Facebook.